Make sure to read Part 1 before this section! This is one of my favorite coupon methods! No cutting involved, Yippee! The process is simple, sign up for mobile coupon alerts and Target will send you coupons throughout the month to use at their store. The best part is combining a manufacturer coupon and Target Cartwheel (read below). Bottom Line: One of the easiest ways to save money and it's free to sign up! This user friendly website/app (Android & Apple users). 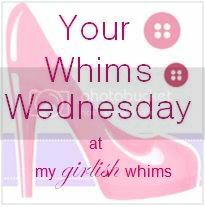 Makes shopping one step easier. With hundreds of savings available it's easy to find the savings you need. If you don't have an Android or Apple to have the cashier scan the savings barcode; you can print the coupon at home. Bottom Line: Don't shop at Target without Cartwheel. The process only takes a couple minutes to search and print. Make sure to combine Cartwheel offers with Target Mobile Coupons and Manufacturer coupons to save the most. This is app is for Android Apple Windows users. The best features include weekly ads, coupons, quick prints,refill prescription options and the pill reminder. Bottom Line: If you shop at drugstores this app provides many features in one convenient location! This app is for Android and Apple users, which provides similar features as compared to Walgreens. Bottom Line: If you shop at drugstores make sure to check out this app! 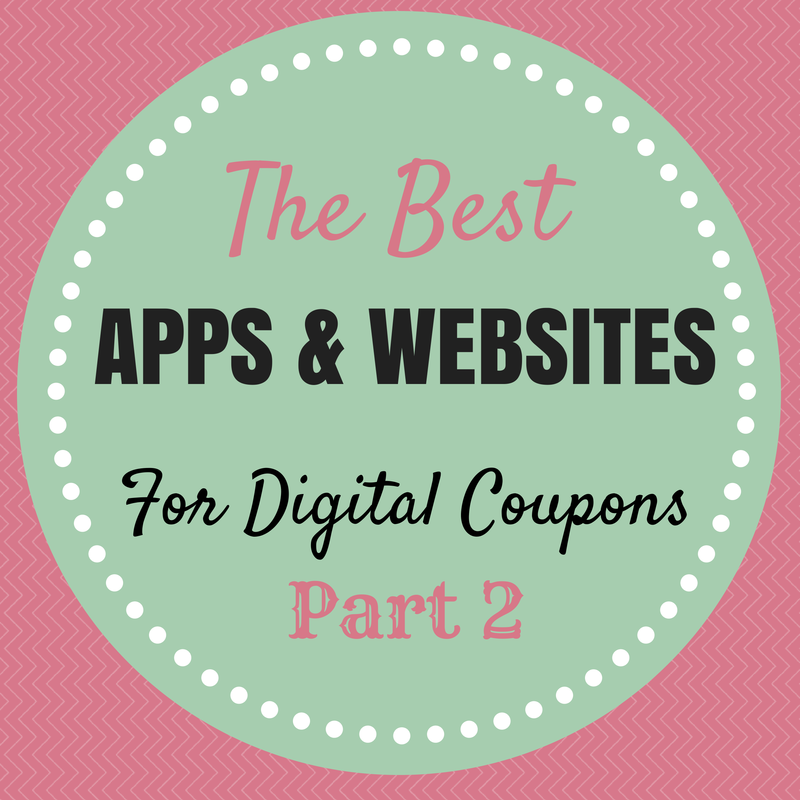 Thanks for reading and if you have any questions about digital coupons, please let me know! Hi! Found you through the linky at Funky Polkadot Giraffe. When you use the Target mobile and the Cartwheel, do you have the cashier scan both from your phone? I just used Cartwheel for the first time last week and about an hour after shopping I received the new Target mobile coupon text. I just wondered if they both combined together or if you had to do each separately. Thanks! Such great info! My SIL swears by Target's apps and how much she saves is crazy! Thanks for sharing on Sunday FUNday! No problem! Target App's are my favorite! Thanks for coming! Great info! I'll have to get the Target App. I love my Hobby Lobby App! So quick and easy. Thanks for sharing with SYC. I didn't realize Hobby Lobby had an app! I will have to check that out! Glad you found the post useful! Have a great weekend!